I know I've been very quiet for the past few months. Lord knows I've missed writing and being an active member of my life and loving what I do. Money became my crutch. Like so many people, I put my passion on the back burner temporarily so I can line up my finances so I would have room to build my passion. Coming home every night with the amount of money most don't even see in a paycheck made me lose sight of what I love to do. I confess, at first working was a rush; instant gratification took over and I was OK with coming home exhausted and worn out. I ran out of energy to exercise. I stopped taking care of myself and my love. I neglected my businesses and became the type of person who frustrated me. I am privileged to have the opportunities that I have. In truth, they are fleeting moments that beg to be utilized and celebrated. These opportunities deserve the very best version of me, and who am I to deny myself future victory over a few bucks? The turning point came yesterday. After days of bubbling beneath the surface, my yearning for a higher purpose beyond my day job came into the forefront when during my shift, one of my very best friends Cori walked up to me while I was reading a life-changing email. In the most perfect moment, Cori told me, "So, I decided that I want to support you in any way I can with your projects." The Indie Chicks and The Blissification have my heart, and I have not made room in my life for either. Both deserve my love, devotion, spirit, and attention. I woke up this morning feeling refreshed. I'm back and I'm ready. 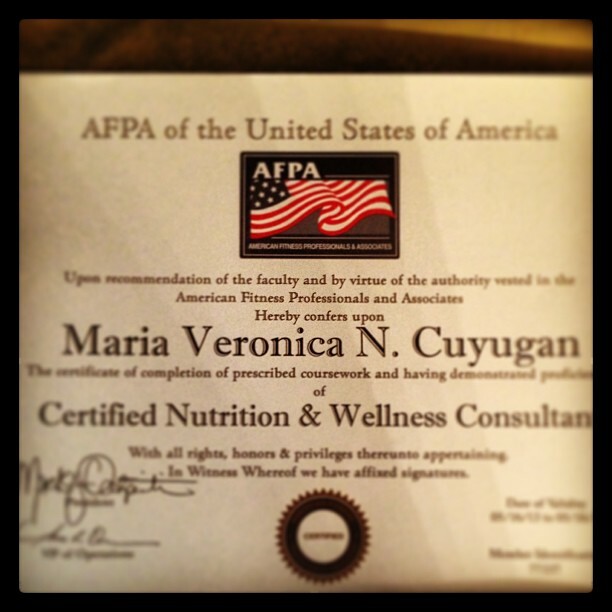 By the way, I am now a certified life coach and am laying the foundation to form my coaching company!